We all have a few people on our gift list who are THE hardest people to buy for. I’ve been told I’m one of them but I don’t think so! Of course, you can default to gift cards although it isn’t very personal. So, here are a few ideas that we’ve come across and LOVE that you may want to consider. But remember; ultimately it’s the thought that counts! For The Foodie: Their kids go beyond the chicken fingers and hamburgers. They’re worldly and always talk about having exotic foods even here at home. FoodTripTO food box is a fun way to explore a cuisine and culture from a different part of the world. 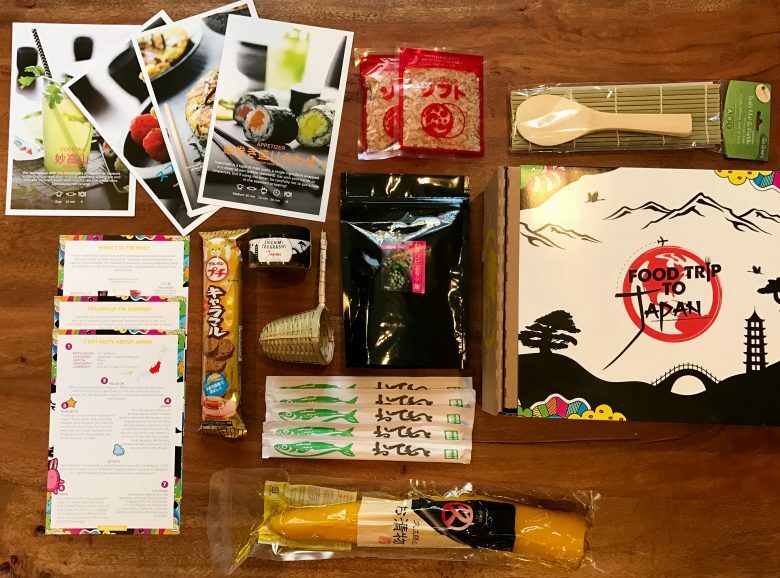 This subscription-based (but you can purchase one themed box now) food box comes themed with hard to find food ingredients along with recipe cards, cultural facts, a playlist of music and a surprise souvenir from the featured country. We had fun sifting through the Japan-themed box that came with special kitchen utensils. A fun and delicious way to explore the world. For the Family Tree Hugger: There’s nothing they ‘need’, you can’t buy them a novelty gift, and you got them socks the last five years running. 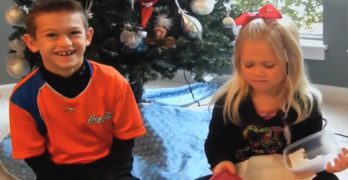 So, why not get them something that’ll hold their interest long after Christmas, like the chance to discover unique stories hidden in their DNA? AncestryDNA looks at your entire genome through a simple saliva sample, providing a detailed look at your own ancestral makeup. It can predict the location of your ancestors AND even introduce you to your AncestryDNA cousins, based on 2.4 million people who’ve already taken the test. 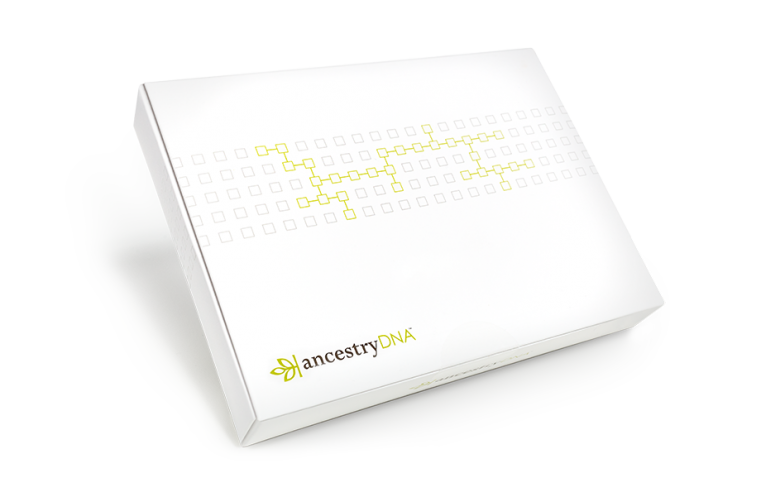 Order Ancestry DNA for your loved one this holiday before December 24 and you’ll get the special price of $109 including postage (RRP $129). To receive in time for Christmas, place your order by December 12. Since 93% of Canadians want to learn more about their family history, AncestryDNA could end up being your go-to gift for more than one person on your list! For THAT teenage boy: The hardest person to buy for and you don’t want to get them electronics again? 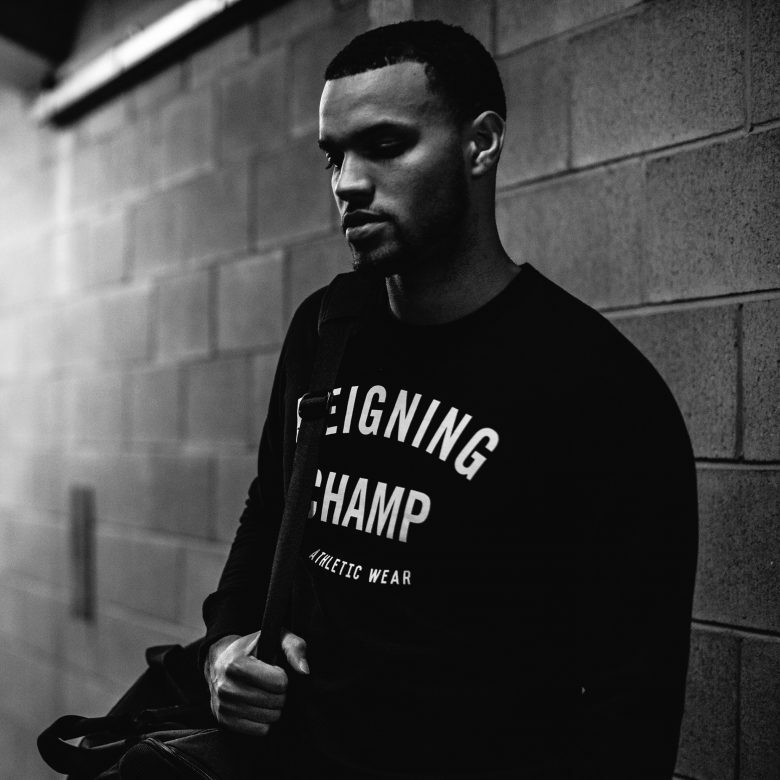 Check out Canadian company Reigning Champ for premium athletic wear. Their hoodies, track pants, and shirts are hot now for good reason and their attention to quality and subtle detailing are sought after. Recent campaigns featuring Super Bowl MVP Von Miller and Toronto Raptor’s Kyle Lowry sent the site crashing and the shoes sold out within mere minutes. Trust me, I tried. 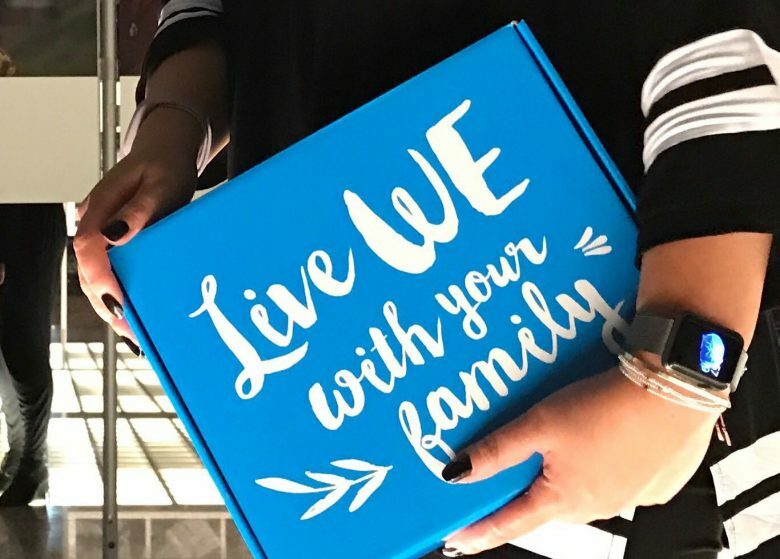 For the Giving Family: A thoughtful and inspiring gift is found in the Me to We “We Families Kit” for the parents who want to raise more compassionate kids. Each box has unique content created by the founders of the global charity Free the Children; an organization that helps kids, teachers, and families to help others no matter how big or small. 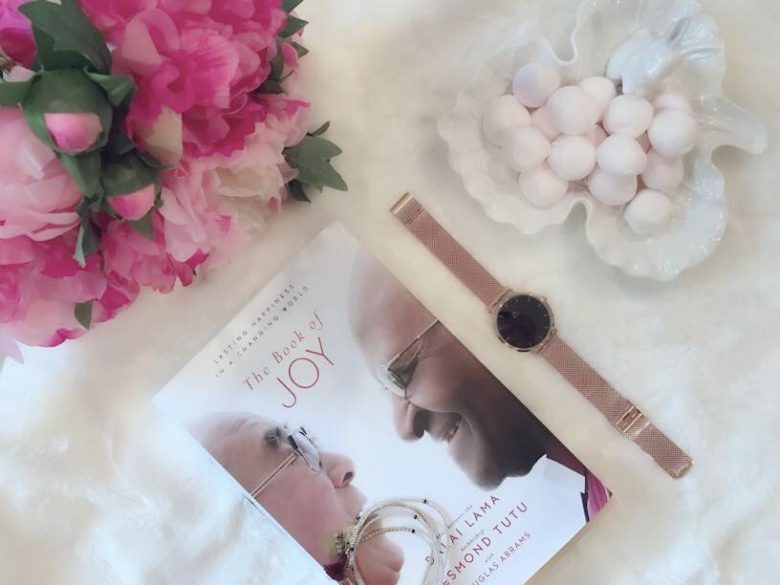 The kit includes a book filled with activity ideas for the whole family, two Rafikis (hand-made bracelets) and two mini Rafikis, Me To We notebook, and four gratitude cards. For the Design Minimalist: You have that discerning ‘someone’ on your list who is obsessed with details and design. Maybe your ultra-hip BFF who’s constantly touting a less is more mantra. The Medium Watch Co has a beautiful way to make that statement. It’s the void of chaos and clutter. It’s got confidence and style. The watches are customizable from basic models and can be engraved—but since your friend, sister, brother, or partner is all about details, use the opportunity to engrave something beyond the expected. Perhaps their favourite zen quote? For The “let’s just hang out” Babe: We’re all about getting cozy all day and night. 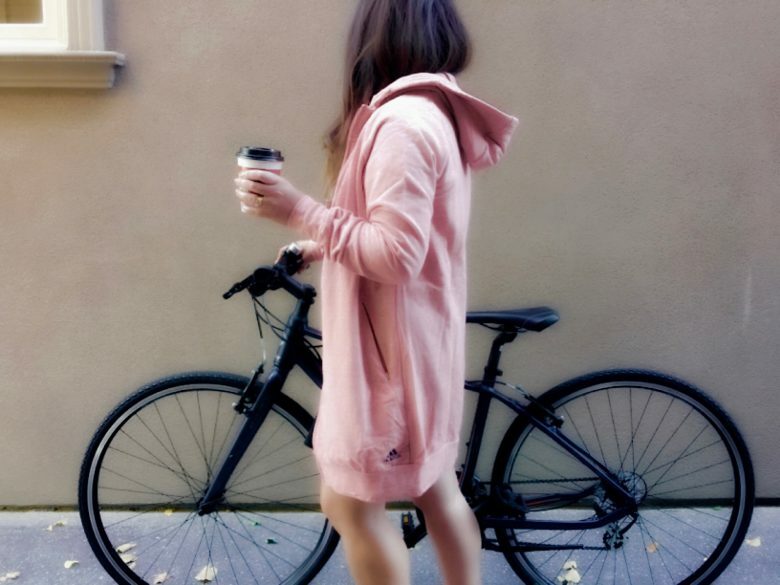 This Adidas Hoodie is made for warmth, comfort, and style. The relaxed, extra-long fit on this item makes it the perfect hoodie to take you from the hockey arena to running errands to just sipping mulled wine by the fireplace at the ski lodge. Extra soft brushed fleece inside means you won’t want to take it off…ever. 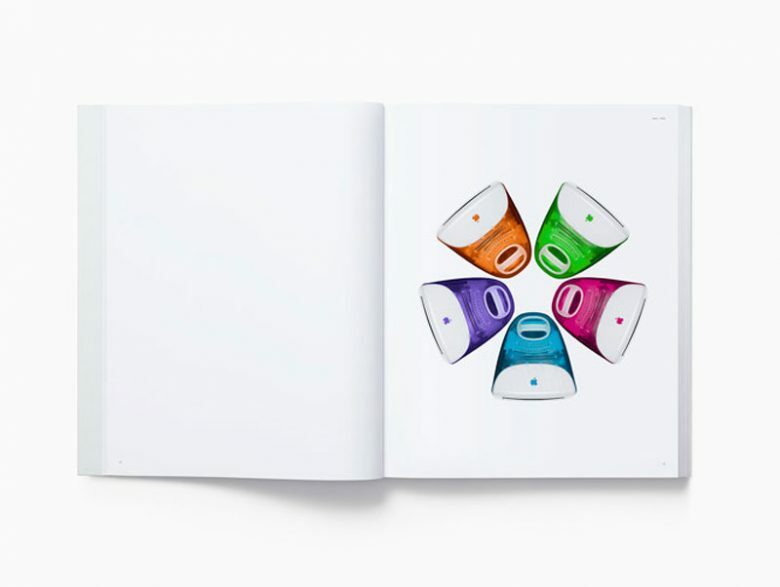 For the Technophile: Hot on the thoughtful tech gift list is an unexpected and stunning “Designed by Apple in California” hardbound book that chronicles 20 years of the tech giant’s design story. Expressed through 450 photographs in 300 pages, the book documents the design and innovation of over two decades with photographs by Andrew Zuckerman. It’s a definite collectible. For the World Traveller: She’s constantly on the go and her passport never quits. 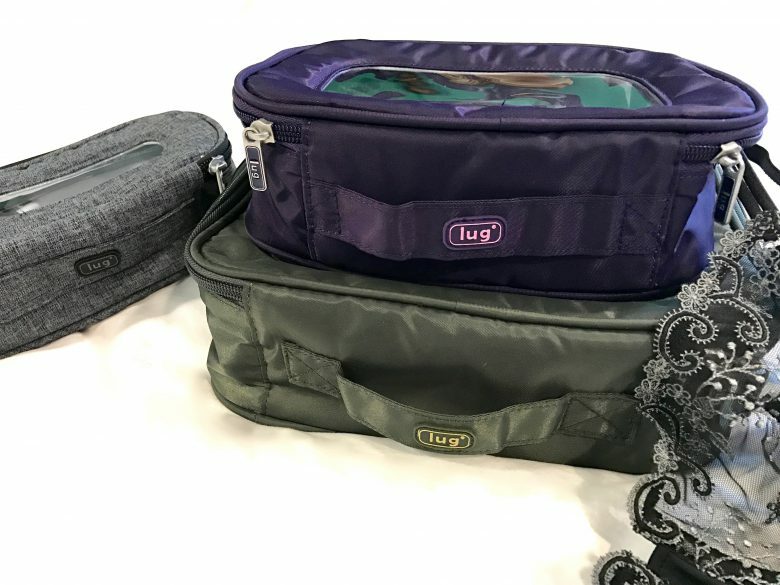 She’s a savvy pro at packing at a moment’s notice, so she will appreciate this LUG travel organized system for her bits and pieces. Compartmental soft cubes keep things in order and can easily pop into hotel drawers without having to remove items like underwear. It’s a great way to stow away all those charge cables and beauty products. When not in use, the three soft packs fit into each other for convenient storage. LUG creates bags and accessories with function and style in mind for everyone on the go. For the Hot Stepper: The latest Fitbit Flex 2 fitness tracker has upgraded with a sleeker look for every day. It also now offers many more colours to choose from and is waterproof so you can even track laps in the pool. This significant feature is ideal for this so-called basic model that has more interchangeable options than ever before. 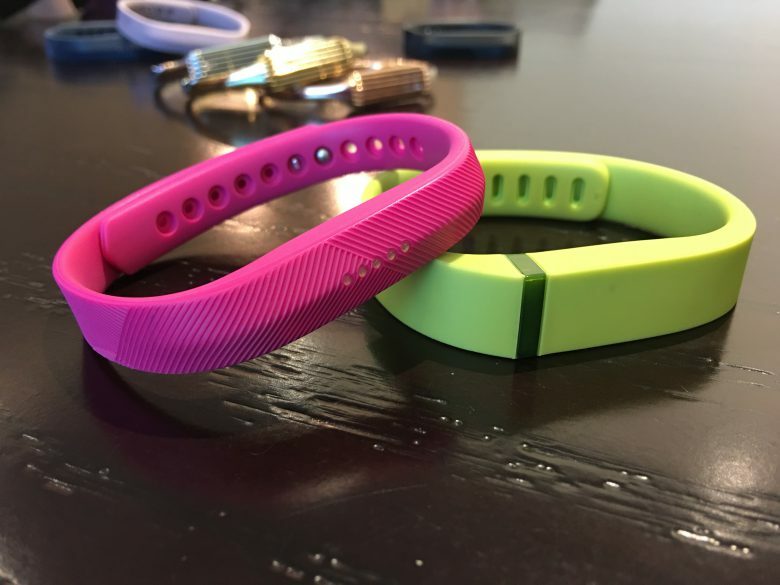 New (hot pink) vs. old (green) version shown here. 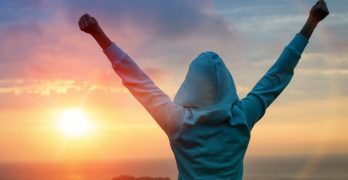 For The Outdoor Beauty: The cold weather doesn’t stop us, but the harsher conditions of wind, plunging temperatures and sunshine wreaks havoc on our skin. So, prepare this person on your list with the gift of maintaining healthy skin. 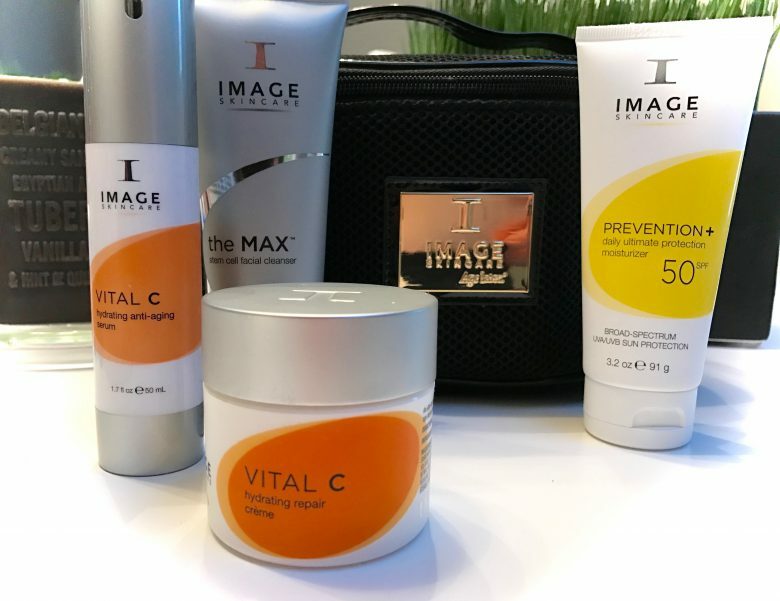 A personal favourite, I take these four absolute must-haves by Image Skincare through Esthetics Plus for sun, surf, sand and snow. The Stem Cell Facial Cleanser keeps dryness at bay without stripping necessary oils your skin is producing. Vital C is great for soothing and repairing environmental damage and helps promote a more even skin tone—great for sensitive skin. And we know to use SPF all year anyway, right? This line also has a refreshing scent of oranges—another happy pick me up we need during the winter! This holiday gift pack comes with its own roomy travel case. For the Hostess with the Mostest: She’s entertaining friends, family, and coworkers all season long. She’s known to always have a smile on her face as she bakes those gosh darn amazing canapes while swirling mixed drinks like the best of them. 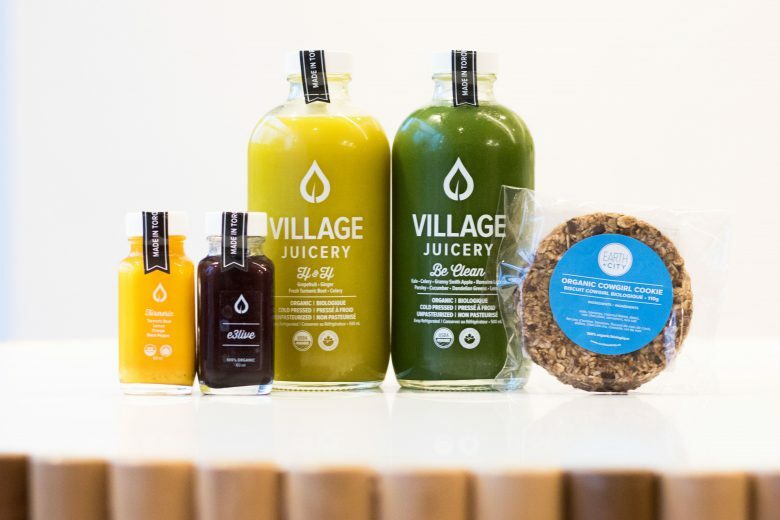 Needless to say, she needs this Village Juicery’s Recovery Kit that will give her a much-needed boost to her immune system. The pack is designed to help the body recuperate and recover over the holiday season. The pack includes one 500 ml Hydrate & Heal juice, one 500 ml Be Clean juice, one Earth + City Organic Cowgirl Cookie, one E3 Live Shot and choice of Tumeric Shot or Immunity Shot. She will thank you. For the FOMO (fear of missing out): They keep hearing about all the great shows that have been out lately on Netflix. 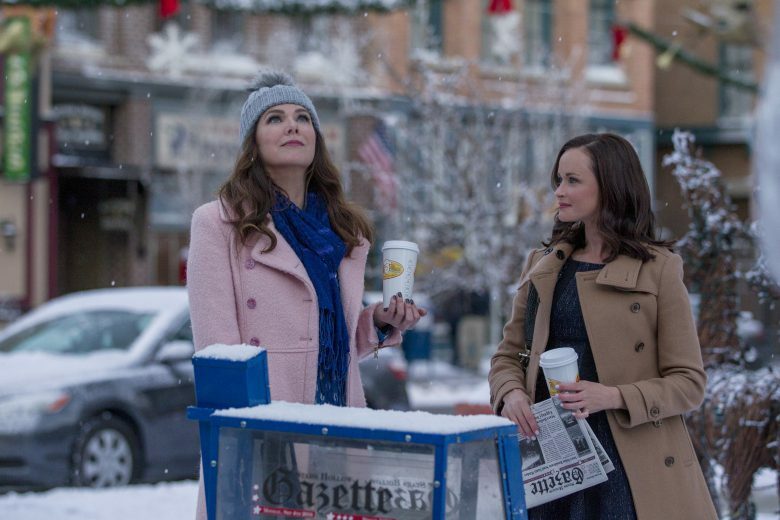 The Crown, Gilmore Girls, and Stranger Things are just a few big hits in the past few months alone. A gift subscription to the streaming service is a welcomed one. Not only can they access content on the go (via app on tablets etc), Netflix recently announced that members worldwide can now download shows and films and watch without internet connection at no extra cost. Perfect for when Wi-Fi is expensive or limited. 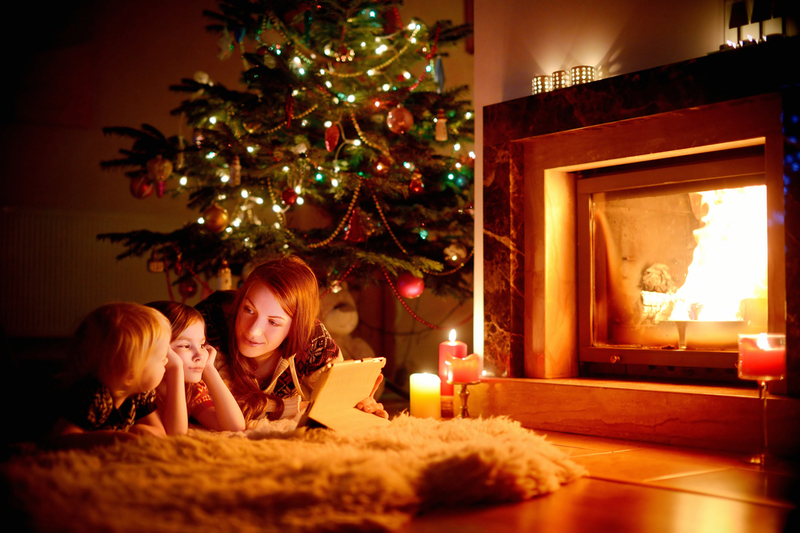 For The Cuddler: That person who gives you the warm and fuzzy feeling all year loves the thought of caring especially this time of year. The Starlight Bear is a limited edition collectible with proceeds going the Starlight Children’s Foundation Canada. In its 8th year, FLASH was designed with the help of a 7-year-old boy who lives with Pompe disease—a rare genetic disorder that affects muscle growth. Funds raised by this charity helps brighten the lives of seriously ill Canadian children through opportunities that help entertain and distract the children like Noah. For the Annual Xmas Friends Gathering: Okay, we all have that group of friends that we see this time of year. We exchange gifts but you want something that’s not over the top and looks like you put in time and effort making everyone wonder, “How does she do that?” Make your own Hand-crafted Peppermint Bark. 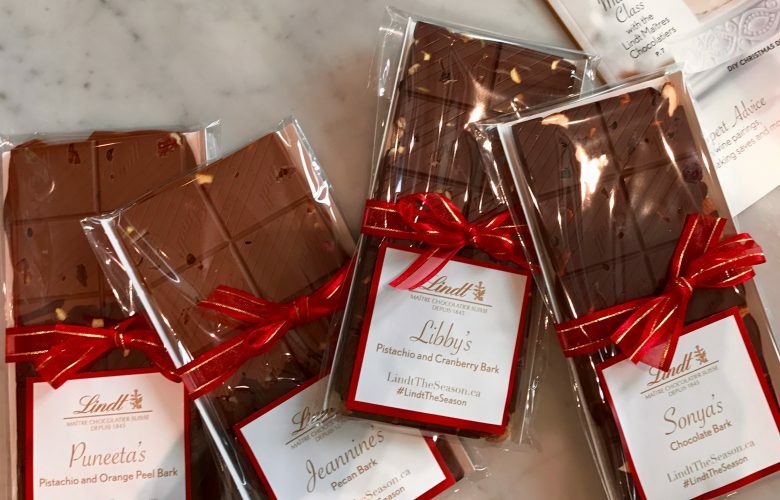 After learning how to make this with Lindt Chocolate, I soon discovered that recreating them at home (20 minutes) and packaging them neatly is a great gift that is appreciated by everyone. FYI, mix and match your add-on ingredients. Instead of crushed candy canes, I used chopped up orange peels, pecans, and cranberries. 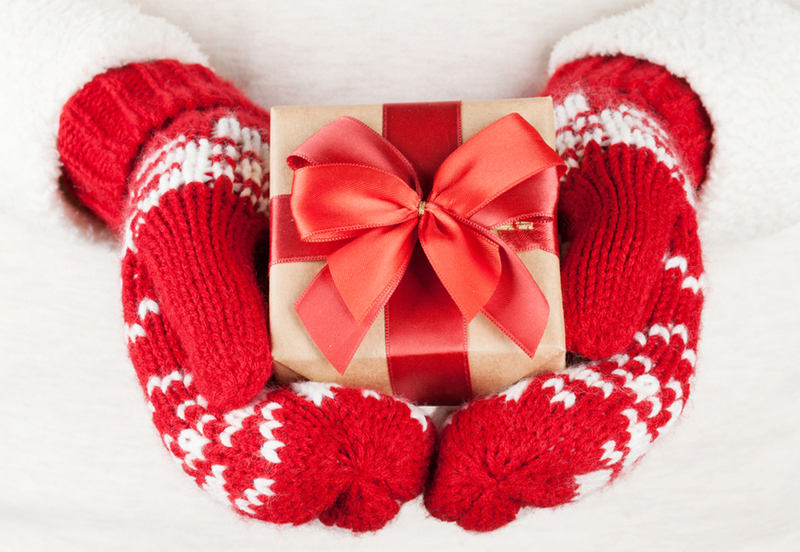 For The Surprise Gifter: We all have that one person who unexpectedly drops by one day with gift in hand. 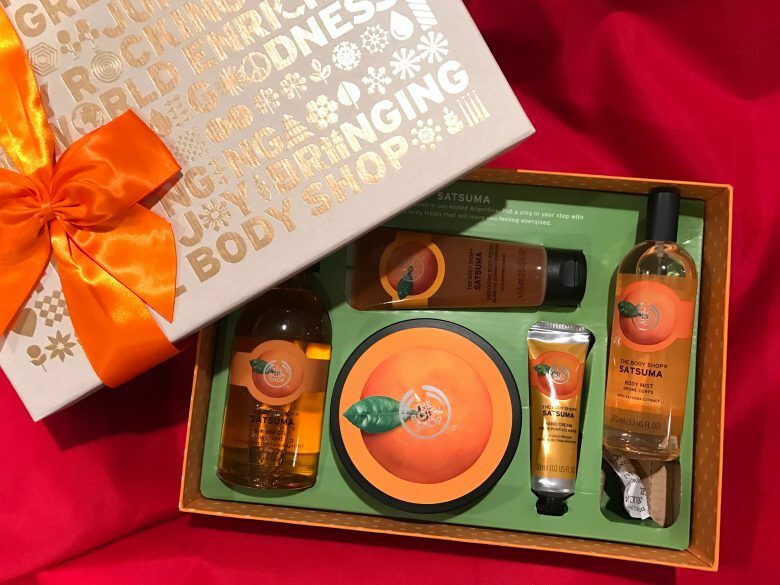 I don’t mind since I have at least two or three of these ready to gift boxes of delightful body products from The Body Shop that are appreciated by everyone. I love their modern packaging that doesn’t require any further wrapping on my part either. This Satsuma is one of their most popular scents. You really can’t go wrong.